Agreeing to a guilty plea was positively associated with a history of mental illness but inversely related to a history of violent crime, according to a report appearing online today in AJP in Advance. 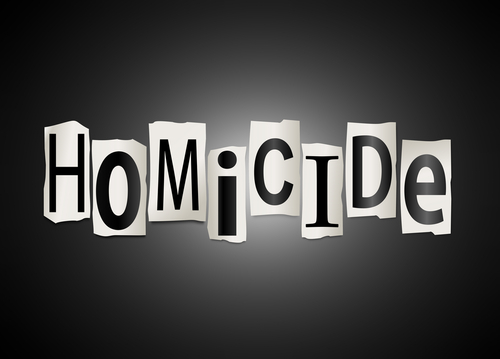 Researchers at the University of Pittsburgh School of Medicine and other institutions analyzed demographic, historical, and psychiatric variables as well as offense characteristics and legal outcomes for defendants charged with homicide in a U.S. urban county between 2001 and 2005. Fifty-eight percent of the sample had at least one DSM-IV Axis I or II diagnosis, most often a substance use disorder. Although 37 percent had prior psychiatric treatment, only 8 percent of the defendants with diagnosed Axis I disorders had outpatient treatment during the three months preceding the homicide; African Americans were less likely than non-African Americans to be in treatment. Of particular interest is that psychiatric factors did not predict multiple victims, firearm use, or a guilty verdict. But agreeing to a guilty plea was positively associated with a history of mental illness while being inversely related to a history of violent crime. Sentences for defendants with an Axis I diagnosis, particularly a substance use disorder, tended to be longer. “These findings raise questions regarding potential biases toward mentally ill individuals in plea offers and sentencing practices,” the authors said. The study can be read here. For more information on gun violence and mental illness, see Psychiatric News here and here.